Using an empty bucket, add 1-3 oz of Purple to bucket then add water. Apply to surface using a sponge or wash pad. Foam Gun - fill reservoir container with 4 oz purple and 28 oz of water. Connect foam gun to pressure washer and apply product directly to surface. 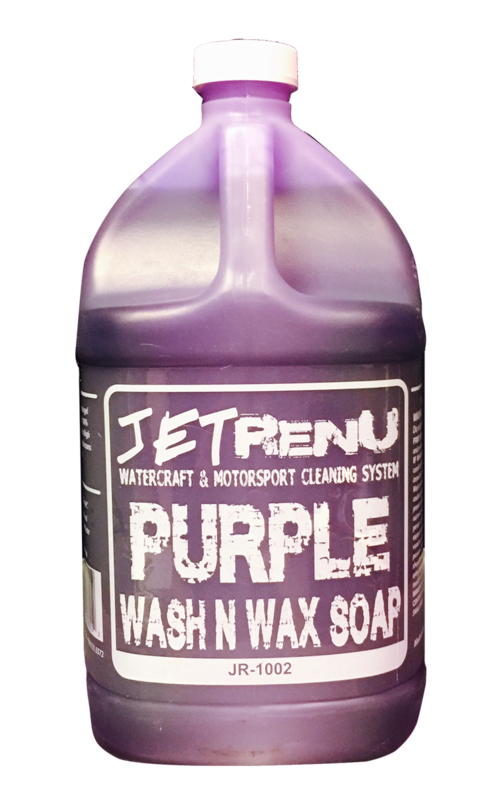 Purple is a neutral pH soap designed to wash away the contaminates from the surface without stripping any wax or protective coating on the surface while leaving a just waxed look behind.